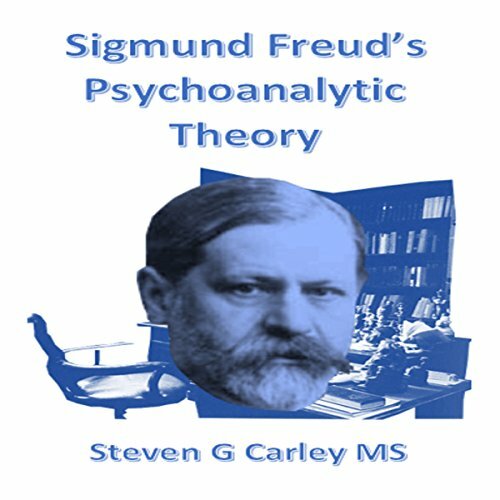 Showing results by author "Steven G. Carley - MS"
Alfred Adler was not a man driven mad by ambition, nor was he a terrorist. 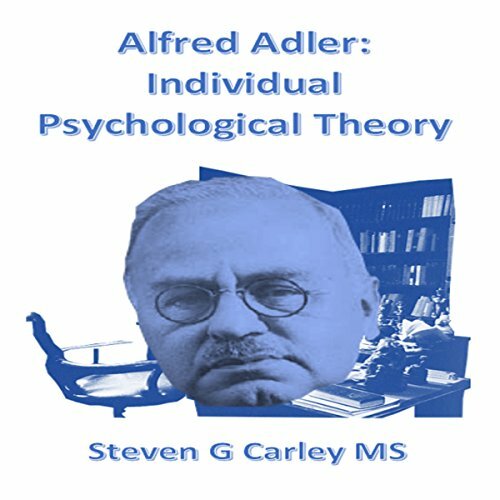 Individual psychology, a construction of Alfred Adler, rests heavily on the notion of social interest presenting an optimistic view of the individual. It is differences such as the optimistic outlook of the individual of Adler that create a tenuous relationship between Adler and Freud. 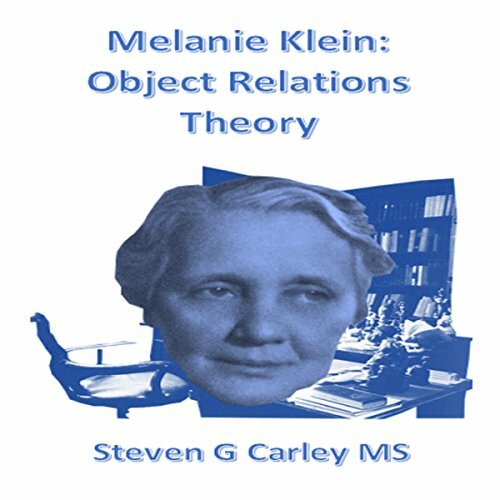 Melanie Klein's object relations theory is built on careful observations of young children. The emphasis of Freud is on the first four to six years of life, contrasting the accentuation of Klein on the first four to six months of life. 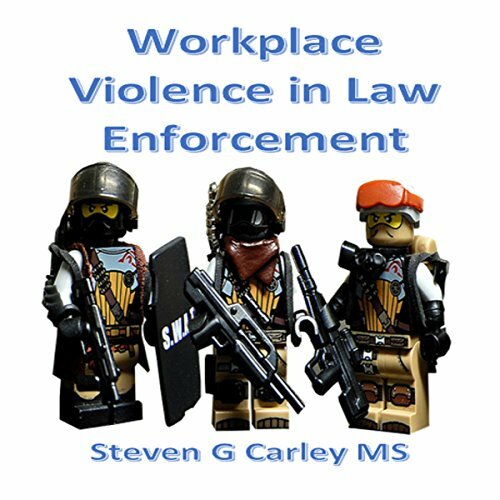 Workplace Violence in Law Enforcement discusses the profession of law enforcement from a statistical viewpoint in terms of violent occurrences. These violent occurrences are not always fatal, yet law enforcement more than any other profession has the highest risk of a demonstration of fatal or non-fatal violence. In depicting this violence, the case of Carl Burtion and James Irby is a center of focus. Despite Freud primarily regarding himself as a scientist, his definition of science somewhat varies from the traditional notions of modern psychologists. Freud's reliance is increasingly on deductive reasoning as opposed to rigorous methods of research, and his observations are subjective, corresponding to a relatively minimal sample of patients mostly comprising the upper and upper-middle classes. 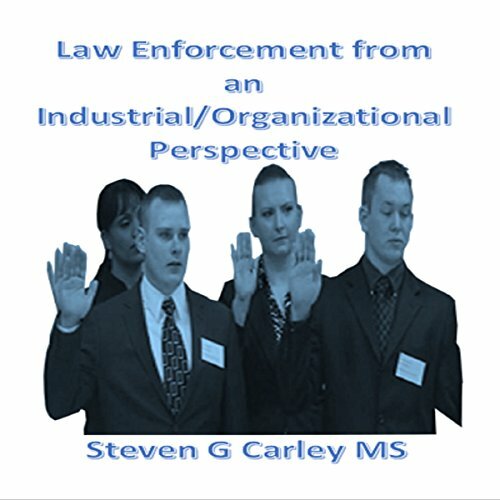 Through professional opinion and research data pertaining to police organizations, a perspective of law enforcement occurs of industrial/organizational psychology. Conclusions of this research include adequate measures not to take place in police personnel administration pertaining to organizational effectiveness or individual performance. 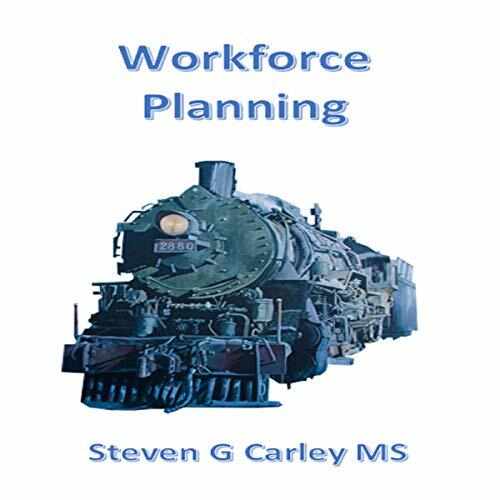 The available resources within workforce planning may be an underappreciated commodity. This may be especially so when employees are not viewed as knowledge workers in which case their attrition can be a benefit to the organization. On the other hand, the knowledge worker even beyond his or her retirement age, may need to use incentive in maintaining their skill sets. In allocating human resources, there is much to consider in how the benefits to the organization can affect the costs.